Looking for a new POS?? Why not get the BEST! Home > Business > Looking for a new POS?? Why not get the BEST! 24 Feb Looking for a new POS?? Why not get the BEST! Are you looking for a new POS system? 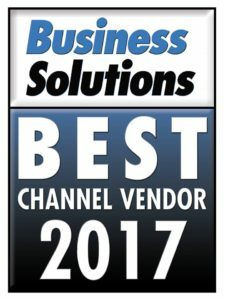 Harbortouch has been selected as a “Best Channel Vendor” in Business Solutions Magazine’s annual listing! We earned this designation in both the Payment Processing and POS Hardware categories. This was the second consecutive year that Harbortouch was listed in both categories. Thank you to all of our sales partners for your support! When you’re thinking of getting a new POS for your business, think Harbortouch! 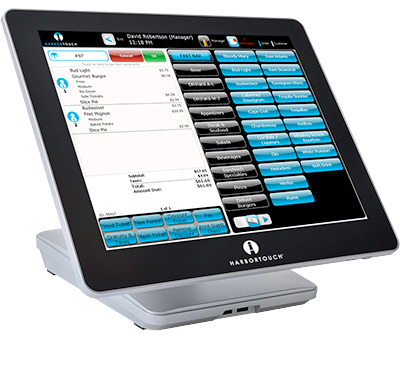 We have the best-in-class new POS systems for restaurants and retail businesses!